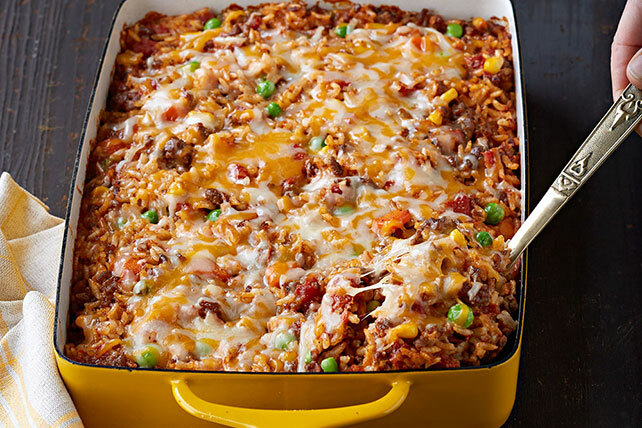 Is it taco Tuesday, or are you just excited to eat some south-of-the-border cuisine? 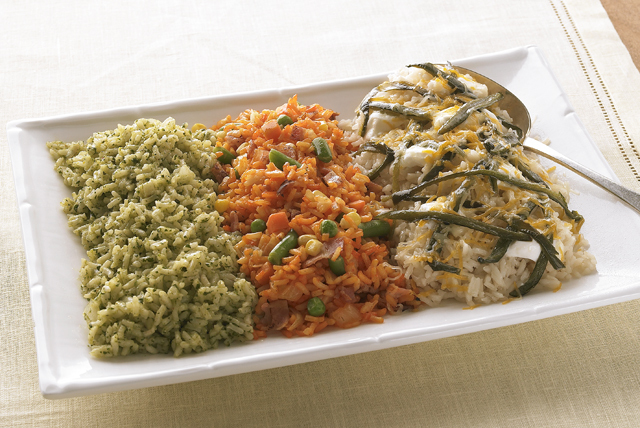 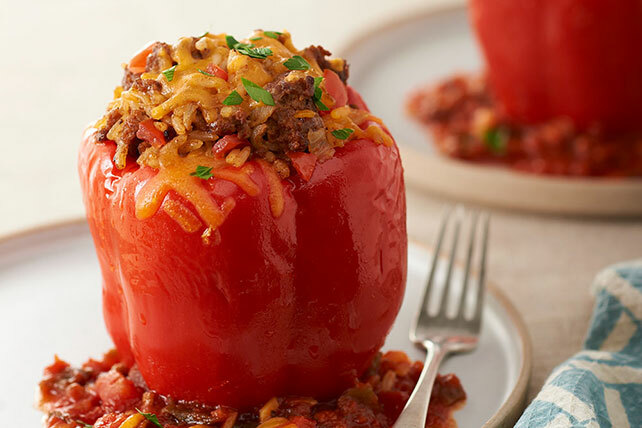 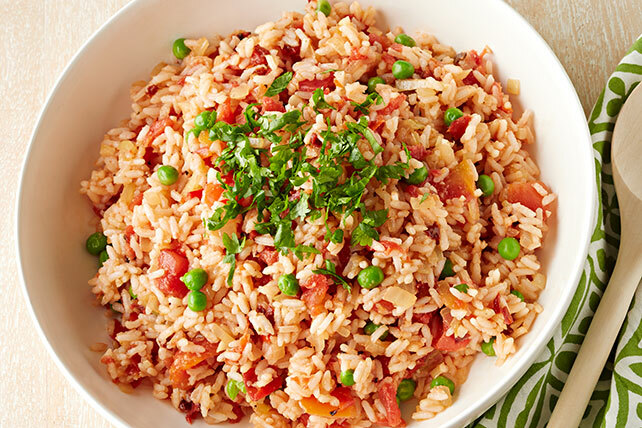 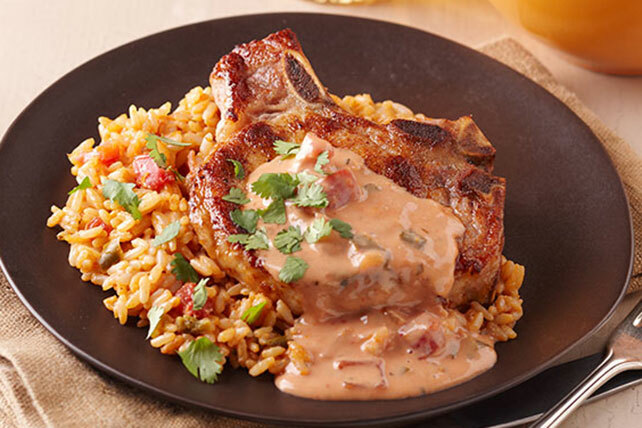 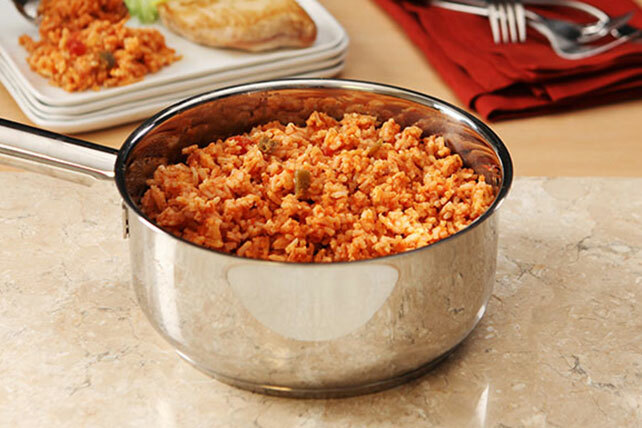 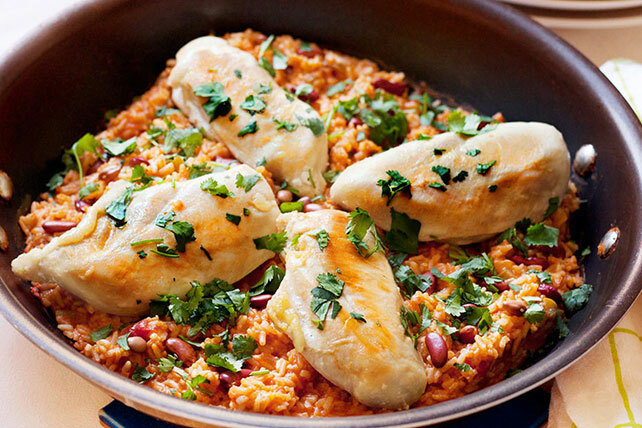 Then don't forget to try one of our Mexican rice recipes! 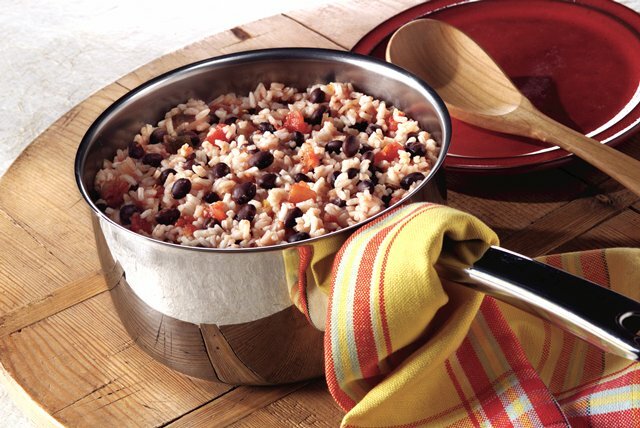 Whether you're cooking tacos, burritos, quesadillas or something else, you'll want to include one of these Mexican rice recipes as a complementary side. 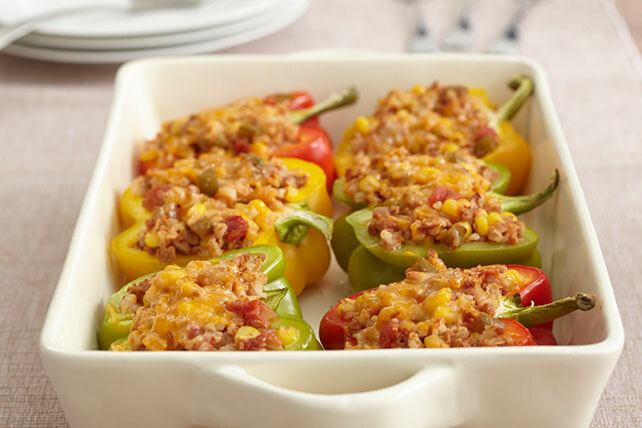 Discover other great side dishes to get inspiration for future meal planning ideas!